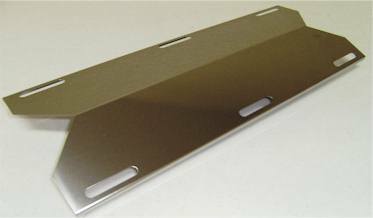 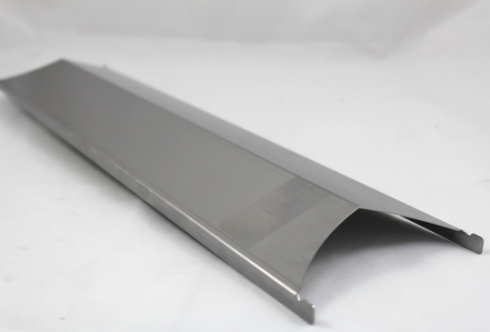 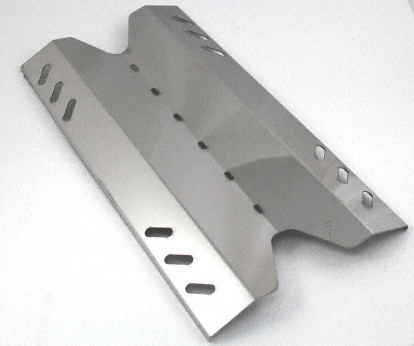 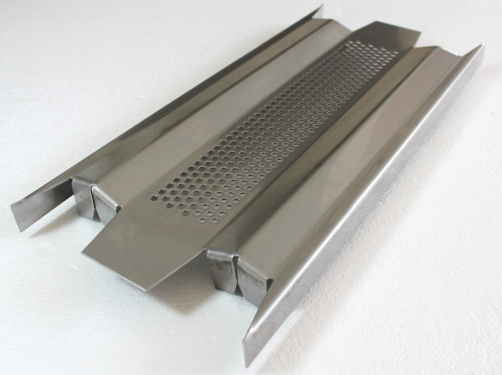 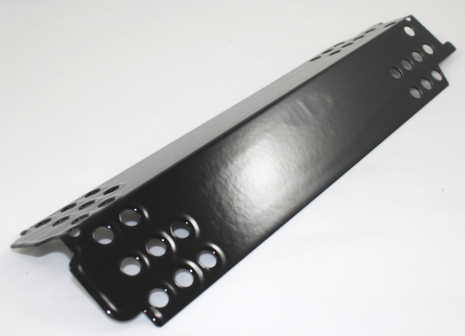 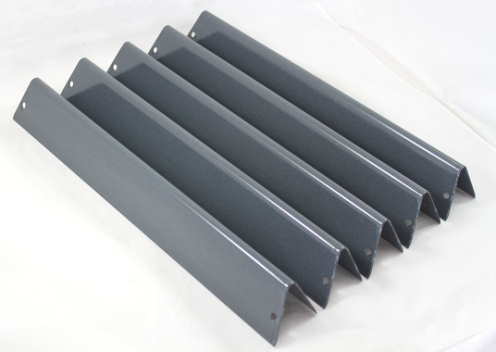 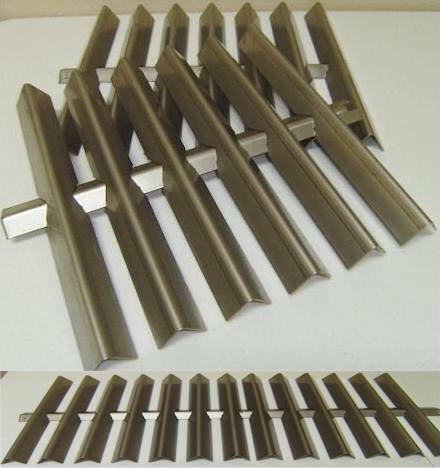 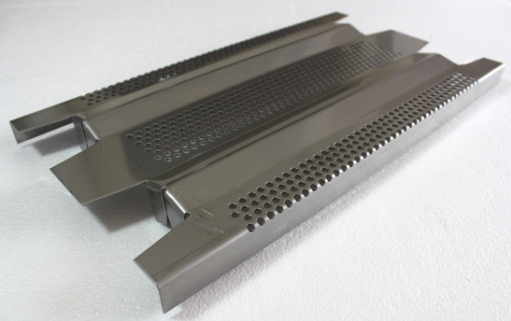 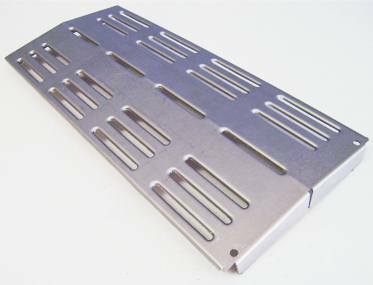 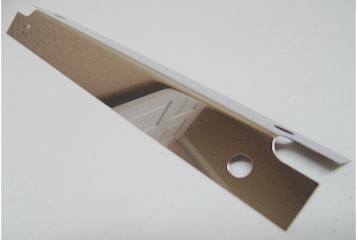 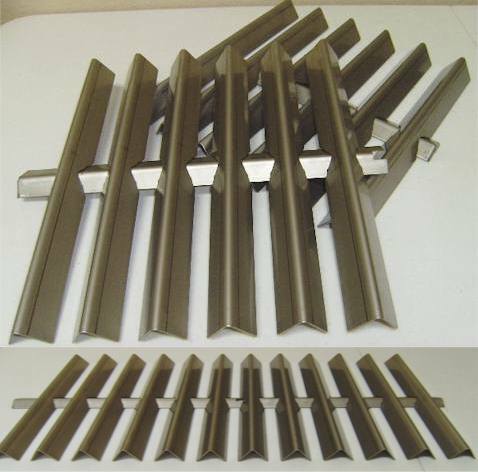 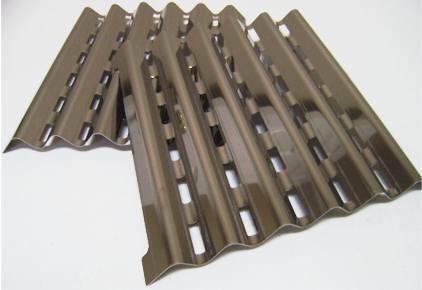 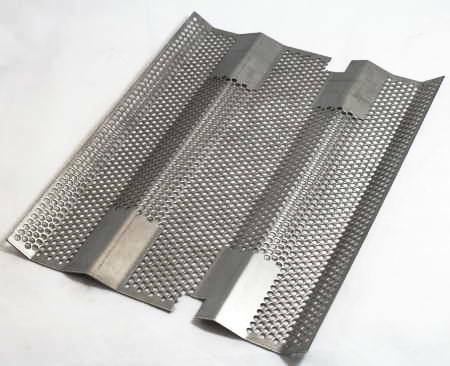 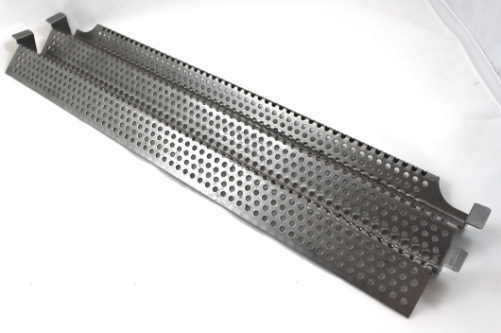 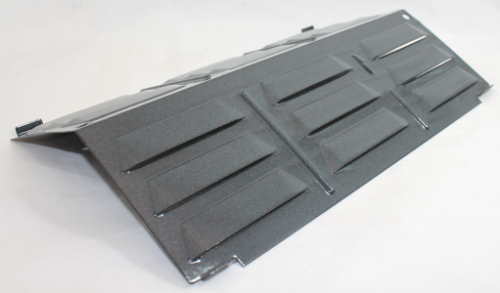 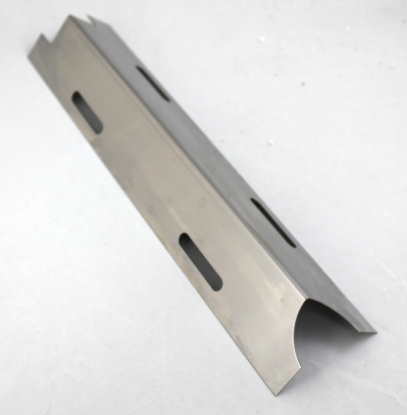 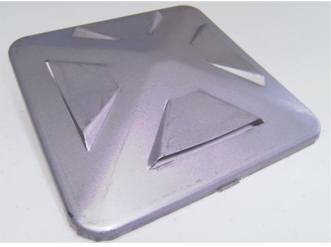 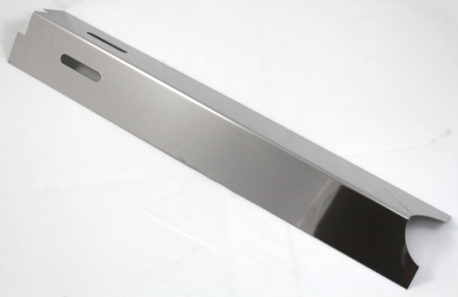 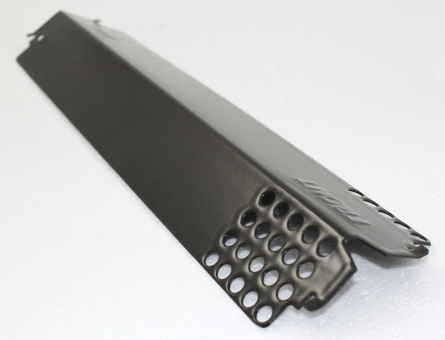 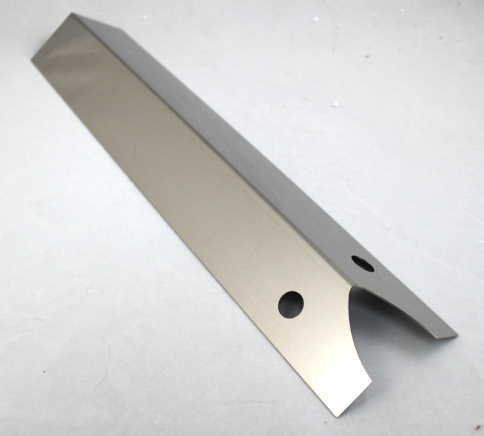 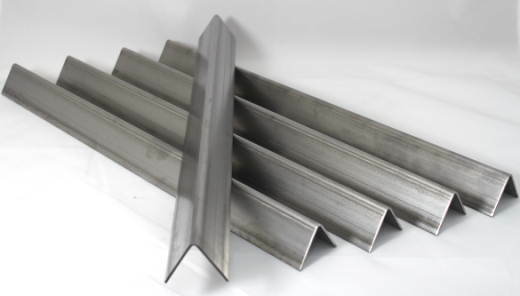 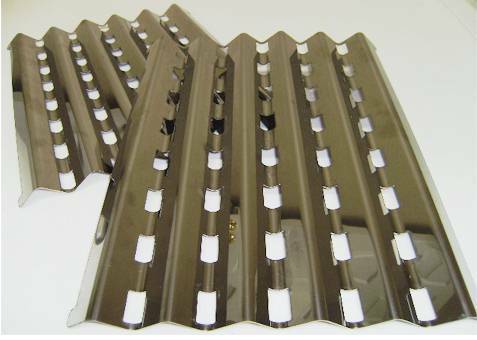 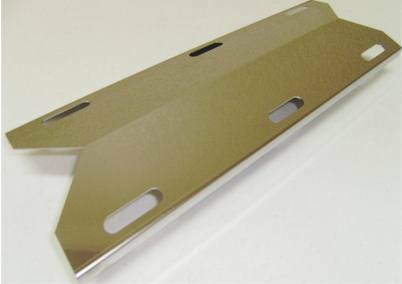 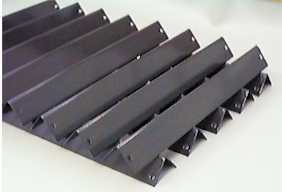 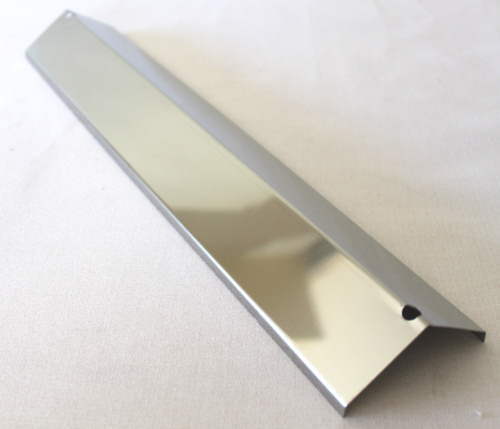 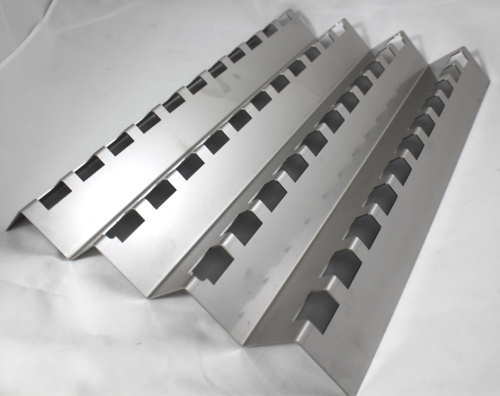 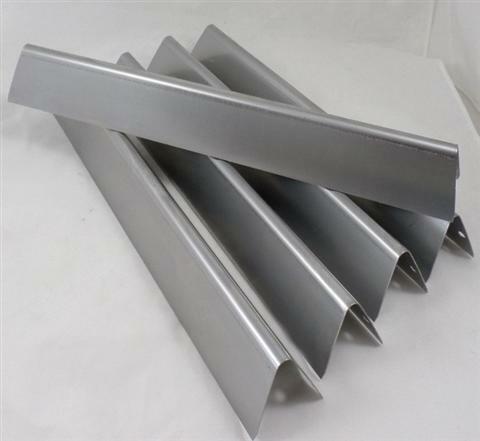 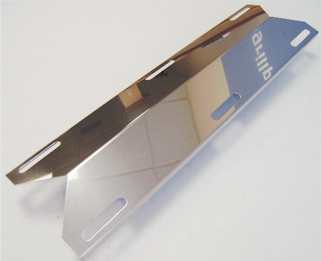 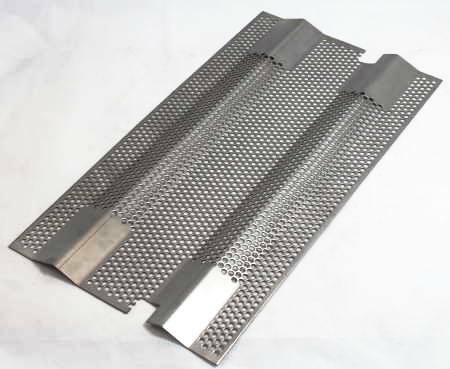 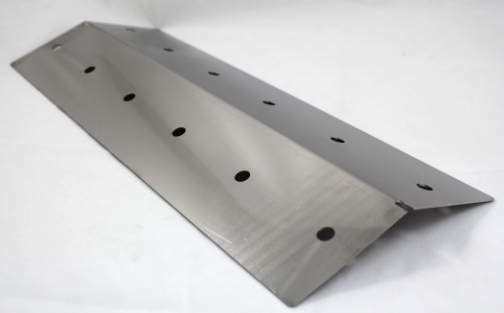 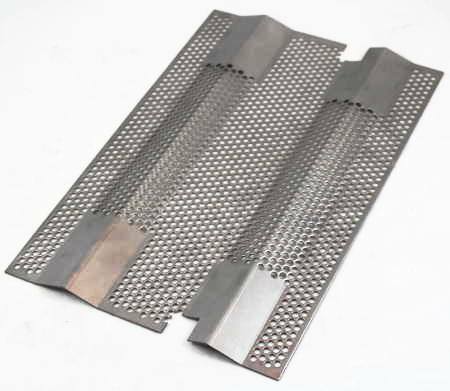 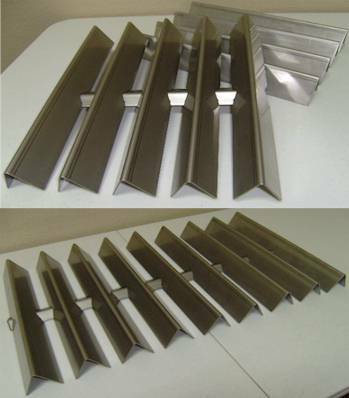 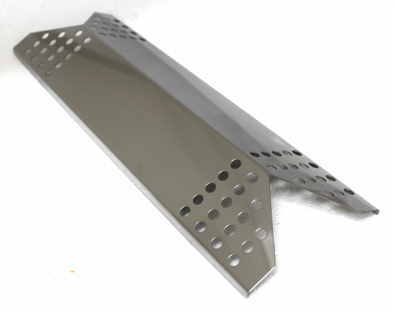 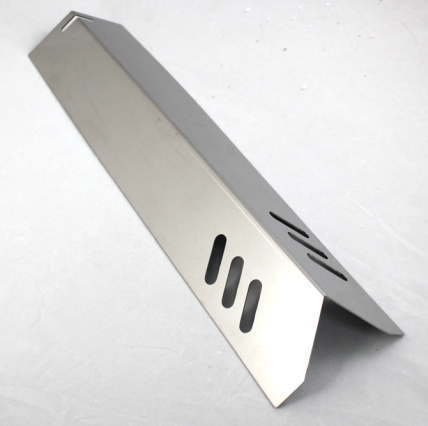 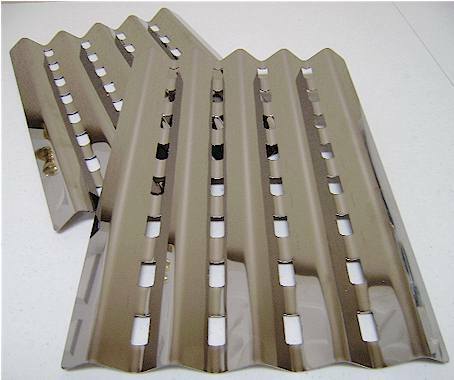 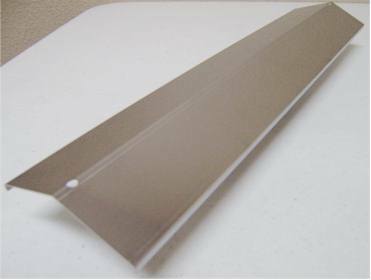 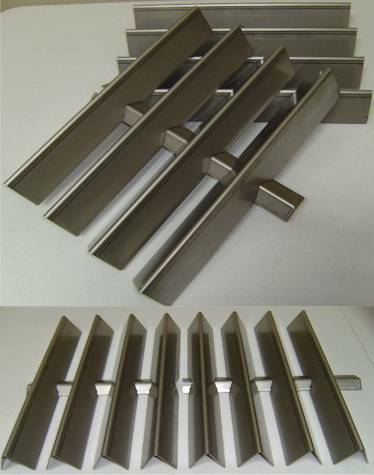 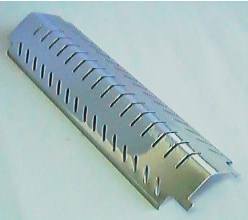 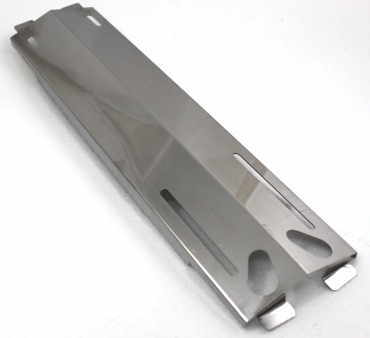 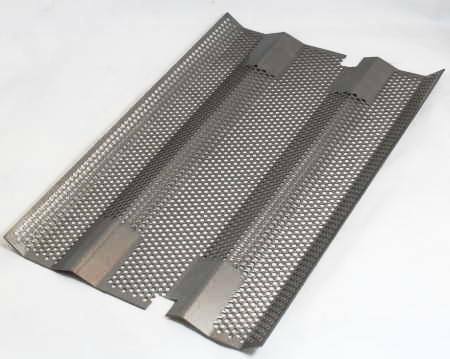 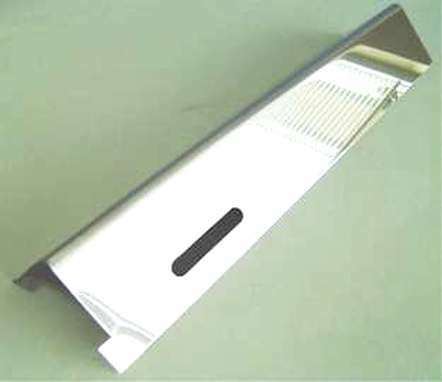 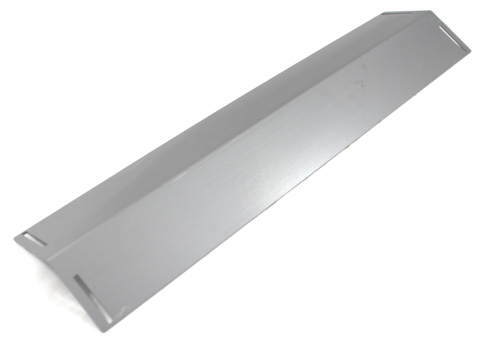 Stainless steel heat plate. 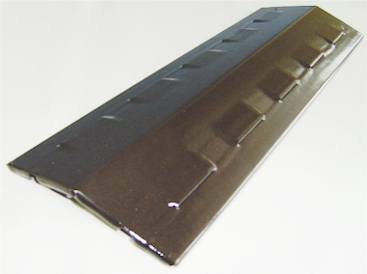 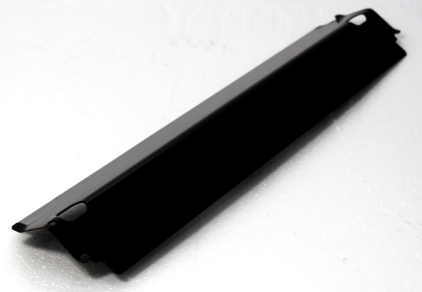 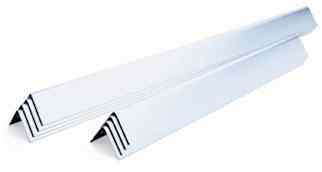 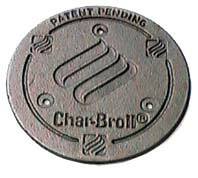 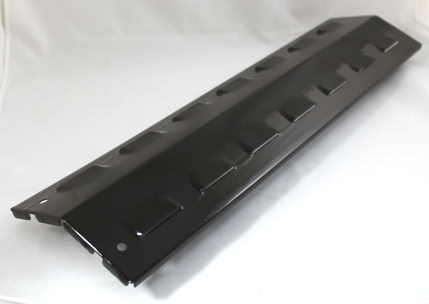 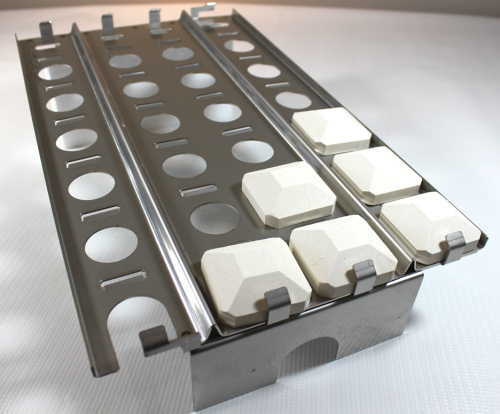 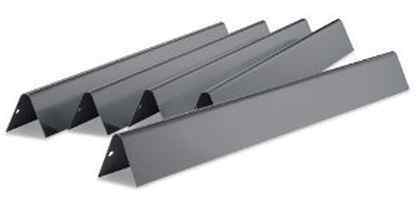 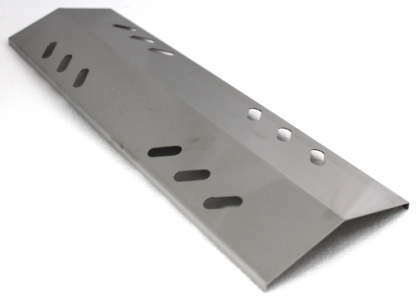 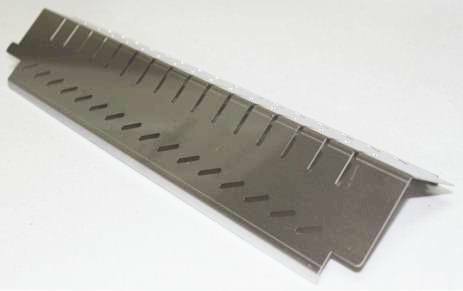 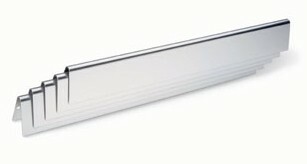 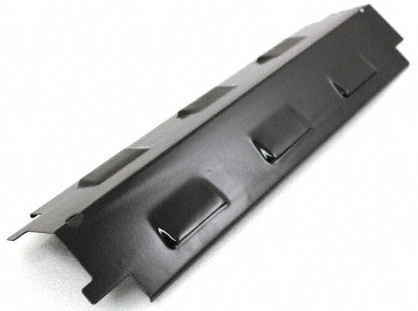 Measures 13-1/8" X 10-3/4". 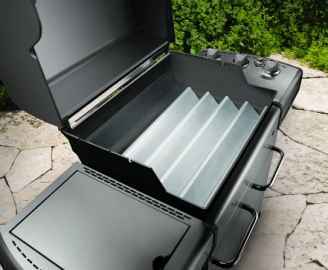 Fits many Kenmore models.